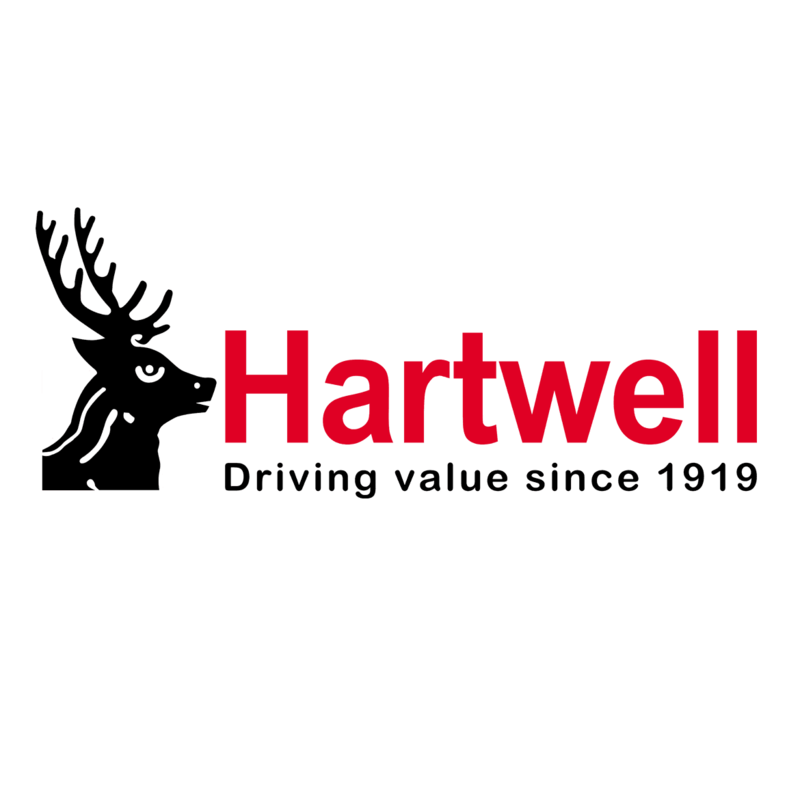 You can shop from a wide selection of Used Ford cars at Hartwell and choose the exact model that suits your budget, driving styling and vehicle tastes. Our range is also pleasingly affordable, particularly when you take advantage of a used car offer. We’ve designed these deals to help you save money or budget more effectively, so they typically feature reduced price tags and generous finance packages. Lower costs don’t mean a compromise on quality however. We make sure of this by assessing every pre-owned Ford before it is approved for release onto our forecourt, and this includes assessing both its mechanical condition and history. You can start the search for your next used Ford by exploring all of the offers found below.